Frank you may also have a bad vial of insulin. Remember insulin arrives to your door but it made a journey before it arrived. If it is a new batch or the tail end of a batch it might be bad insulin. Thanks for the tip, guys! I’ll keep it in mind, especially as I’m heading into warmer weather. 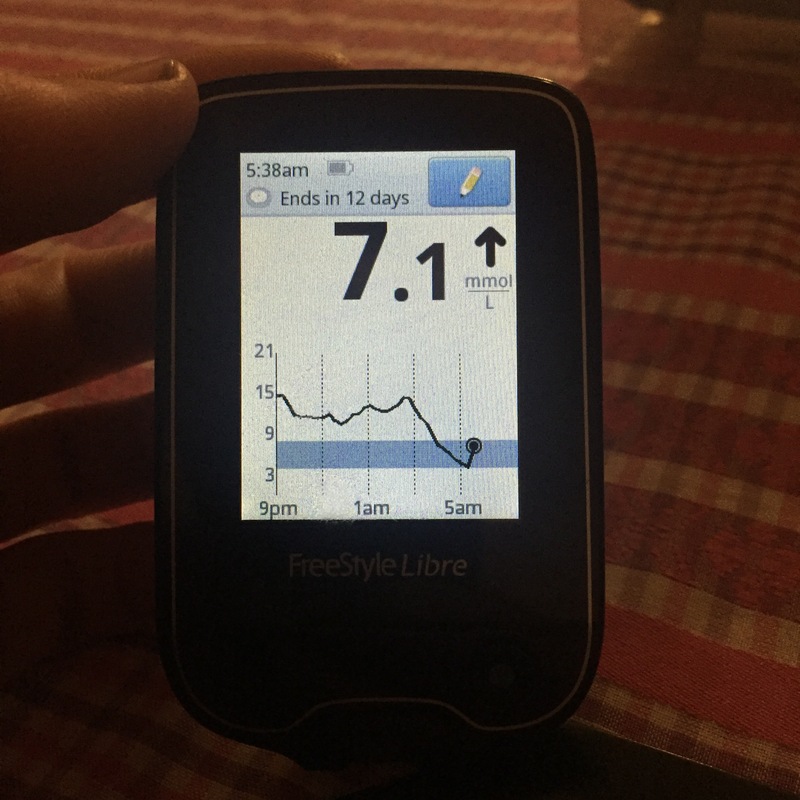 I’ve had my Libre for 10 days now and am fully understanding so much more, like my post meal spikes that I wasn’t so aware of. I’m now trying things to reduce this given the impact it has on my hbA1c. This includes bolus about 15 minutes before I eat so that it can start peaking when my food does. I’m not game yet to do it much earlier than this. I’m also trying to have some vinegar in my diet or take Apple Cider vinegar before meals. Anyway, getting rid of these post meal peaks is my number one goal at the moment as I can peak to 20 after having a meal – and yes I think the instant porridge needs to be replaced with old school oats. The Libre is definitely very insightful, glad you’re finding it useful. Don’t forget that you can also make a habit of checking your levels 1 hour after a meal if you go back to finger sticks to get the same insight into your post meal spikes. Good luck! I second what Rick said. As soon as I started reading I had the “bad insulin” alarm go off in my head..